Memory cards have come a long way since its earliest incarnation as PCMCIA Cards (or PC Cards) in the 80’s. PC Cards were the first commercial flash memory cards to gain a worldwide traction until they were superseded by the more compact and efficient CompactFlash (CF) cards that were introduced by SanDisk in 1994. CF cards were different from other memory cards in terms of architecture and they became a standard for storing digital information in computer and digital cameras. Then comes the next iteration of flash memory cards called SmartMedia Cards that were introduced by Toshiba in 1995 to compete with SanDisk. They managed to dominate the better half of the 90’s until the more advanced and secure SD (Secure Digital) Cards came to the picture. Data storage technology grew up since the inception of SD Cards. From merely a data storage device, memory cards have now become the powerhouse of data storage solutions. Standard SD Cards max out at 2GB which is a tiny amount for data storage and could not satisfy large data storage needs. High-definition videos and pictures as well as increasing file sizes fueled the need for more storage space which is why a new standard of SD Cards called SDHC (Secure Digital High Capacity) Cards were introduced by a consortium of manufacturers in 2006. It was further superseded by high-storage microSDHC Cards which are capable of storing anywhere between 4GB and 32GB of data. They are the same size as standard SD cards but with extended storage capacity of up to 32GB. However, microSDHC cards are only compatible with SDHC devices without any backward compatibility with standard SD devices. MicroSDHC cards are not only the most efficient and affordable storage solution for mobile devices but they are also designed to withstand the toughest of conditions so you could make the most out of the mobile media regardless of the climate. More than an expandable storage, micro SDHC cards are a standard for digital storage especially with the growing demand of photo and video centric apps like Instagram, Facebook, Snapchat along with downloadable media services such as Netflix, Amazon Prime, etc. Data storage is imperative for every mobile device and with offline data growing exponentially, storage has become more of a necessity than a preference. 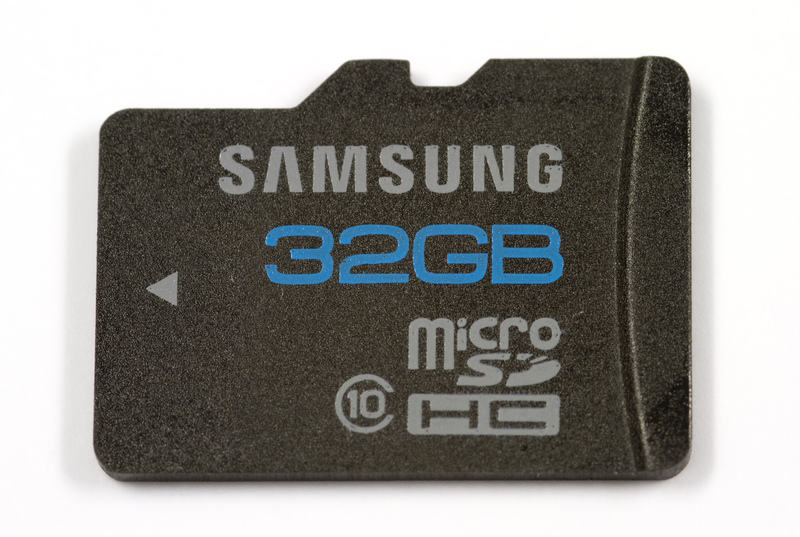 Micro SDHC cards come in four variants – 4G, 8GB, 16GB, and 32GB. SDXC (short for “Secure Digital eXtended Capacity”) Cards are the latest and the more advanced standard for high-capacity data storage solutions based on the SDA 3.0 specification. They are an entirely new breed of high-performance memory cards with massive storage capacities ranging from 64GB to 2TB. Growing need of ultra high-definition 4K videos and HD pictures and offline digital content have fueled the need for extended storage capacities and this is where the SDXC Cards come to the picture. They are so designed to maximize the performance of your mobile devices and withstand even the challenging environmental conditions. Not only are they water-proof and shock-proof but also temperature proof. The extreme speeds of the SDXC cards make transferring photos and videos between devices a breeze plus with storage capacity of up to 2TB, you’ll never have to worry about running out of space anymore. However, they are very different from your standard SD cards as they use Microsoft’s proprietary file system called exFAT (Extended File Allocation Table). They are not backward compatible with devices that only take SD cards or devices that support only SDHC cards. However, most devices built post-2010 are compatible with SDXC cards. They support write speed up to 90 MBPS and read speed up to 100 MBPS that save a great deal of your time while transferring high-resolution pictures and 4K UHD videos. SDHC stands for “Secure Digital High Capacity” and microSDHC cards are the successor to the standard microSD cards. They are the standard for digital media storage solution. SDXC stands for “Secure Digital eXtended Capacity” and as the name suggests, they are ultra high storage memory cards used to store large amount of data. Micro SDHC are the same size as standard Micro SD cards with storage capacity ranging from 4GB to 32GB. Micro SDXC are the higher capacity version of the SDHC cards with storage capacity ranging from 64GB all the way up to 2TB. In terms of transfer speed, micro SDXC cards are almost 13 times faster than the standard micro SDHC cards with a maximum speed of 300 MBPS. Micro SDHC cards, on the other hand, can achieve up to 10 MBPS of data transfer speeds. Better the speed, better the performance. SDHC cards are a type of flash memory but are very different from the standard SD cards and are based on the SDA 2.0 specification. The default file format for micro SDHC cards is FAT32 and they are not backward compatible with devices that take SD cards. On the contrary, micro SDXC cards use Microsoft’s proprietary file format called exFAT (Extended File Allocation Table) and are based on the SDA 3.0 specification. Micro SDXC cards may or may not be compatible with older devices that don’t specifically support SDXC, but most of the devices built after 2010 are compatible with SDXC cards. A device that supports SDXC will work just fine with SDHC cards and standard SD cards. However, that is not the case with micro SDHC cards. Micro SDHC and SDXC cards are the standards for high-capacity digital media storage used in a wide range of digital media devices such as smartphone, tablet, camcorder, digital camera, etc. They are also the most common types of memory cards representing the SD card family. 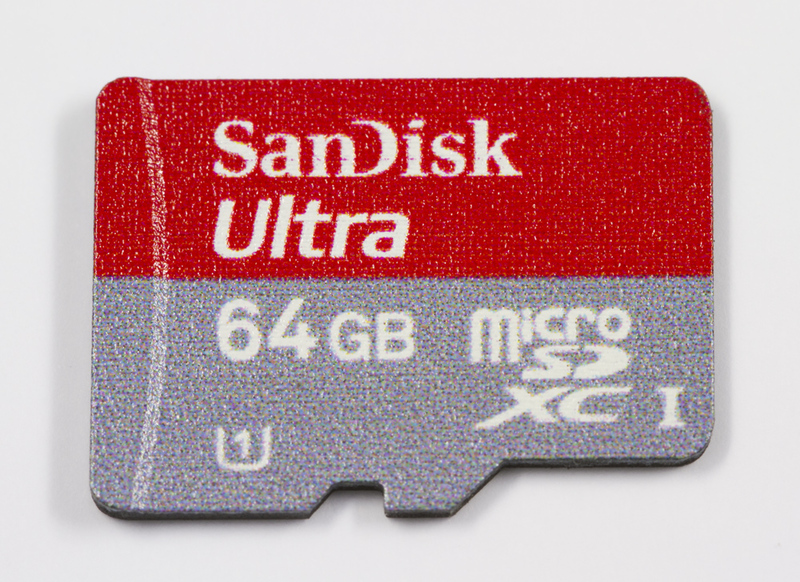 While the former is an advanced version of the standard microSD cards with storage capacity ranging from 4GB to 32GB and data transfer speed up to 10 MBPS, the latter is an entire new breed of micro SD cards based on the SDA 3.0 specification with insanely high storage capacity of up to 2TB and data transfer speed up to 100 MBPS. Sagar Khillar. "Difference between Micro SDHC and SDXC." DifferenceBetween.net. 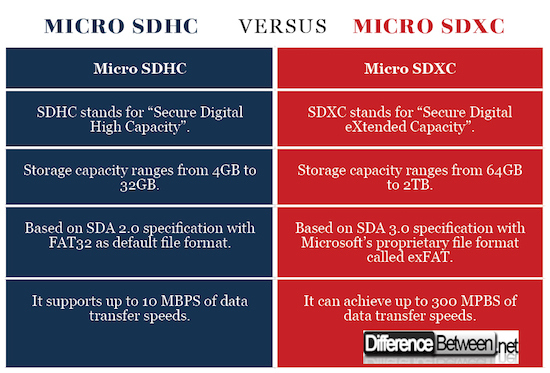 April 3, 2018 < http://www.differencebetween.net/technology/difference-between-micro-sdhc-and-sdxc/ >.